The warm weather is inching near, and visions of glorious vacations and Black girl joy dance in our heads. We’re longing for the days where we can just relax care-free, and roam through some of our favorite travel destinations. 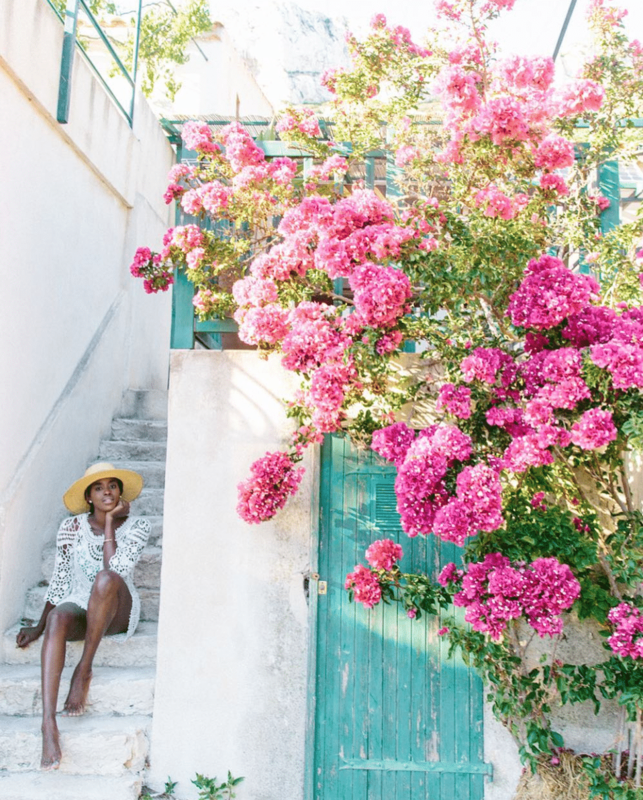 Global travelista Lee Litumbe took an epic summer vacation to Southern France that was a moment and vibe. From running through lavender fields in Provence to swimming in the crystal clear waters of the French Riviera, we want to copy Lee’s entire itinerary! 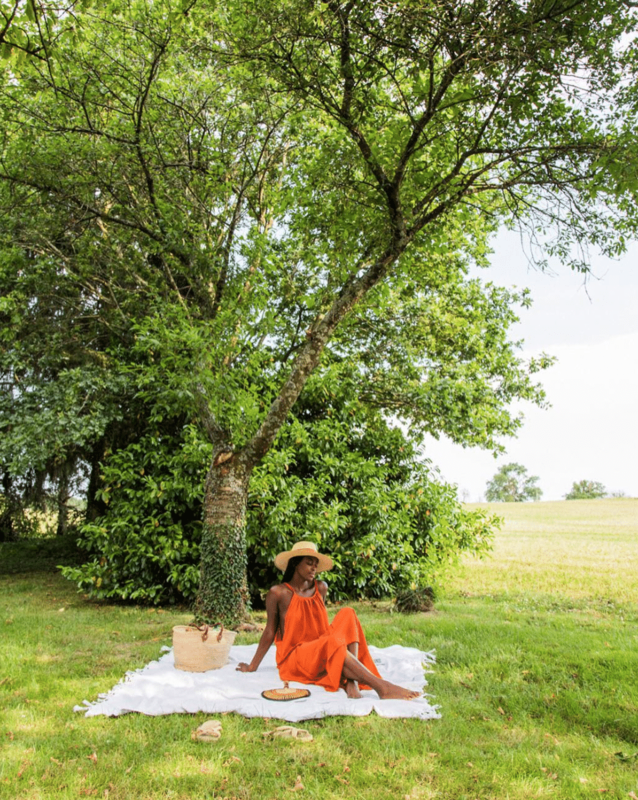 If you’re counting down the days until summer and looking for a relaxing adventure to add to your bucket list, then this French getaway is exactly what you’ve been missing. 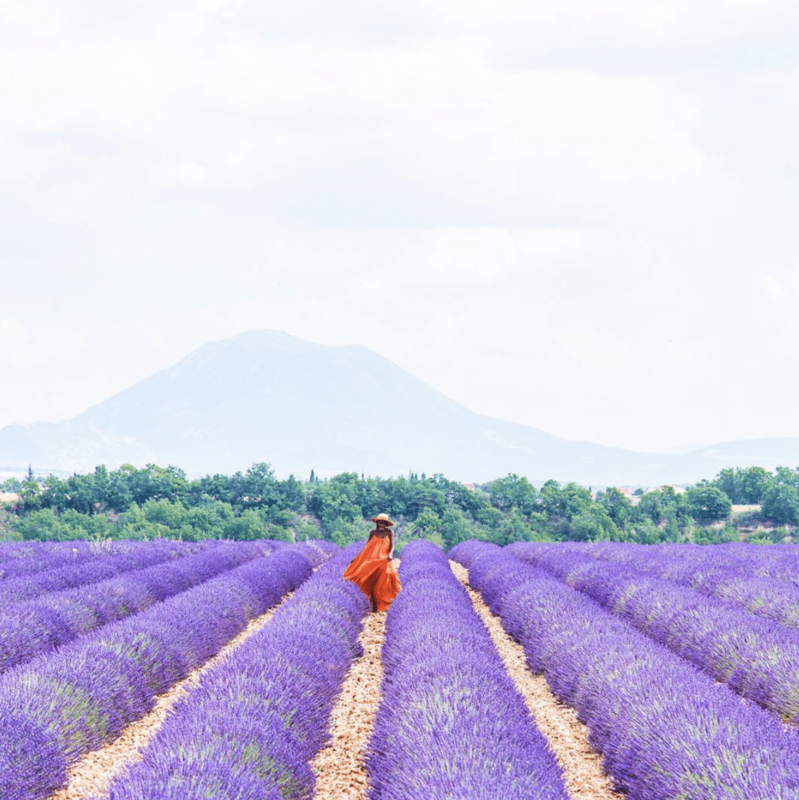 Nothing signals summer in Southern France more beautifully than lavender fields in bloom. 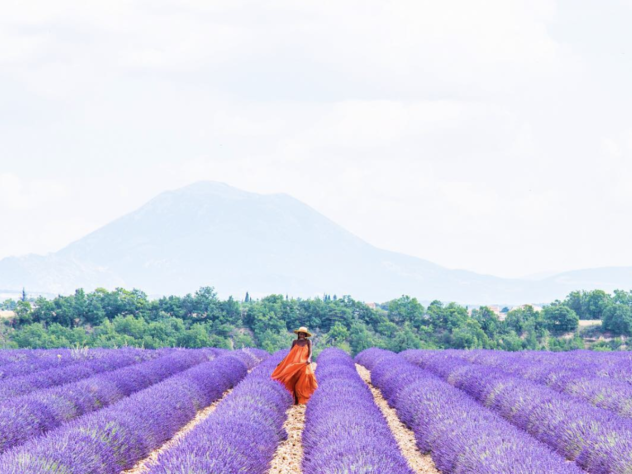 While these fields can be found in other countries around the world like Italy and Australia, the region of Provence is best known for its lavender fields. The town of Valesole hosts the most famous Lavender festival on the third Sunday of July every year (21st July in 2019), so book early if you're thinking of attending. Enjoying the lavender fields is not all there is to do in Southern France. Grab a friend a take a road trip from Valensole towards the coast, and stop along the way to take in scenic moments in cities like Saint-Étienne. Côte d'Azur, better known as the French Riviera, is famous for its glamorous beach resort like Saint-Tropez, Cannes, and the independent microstate of Monaco. The Riviera is home to the local and celebrity jet setters alike and the perfect place to let your melanin shine. 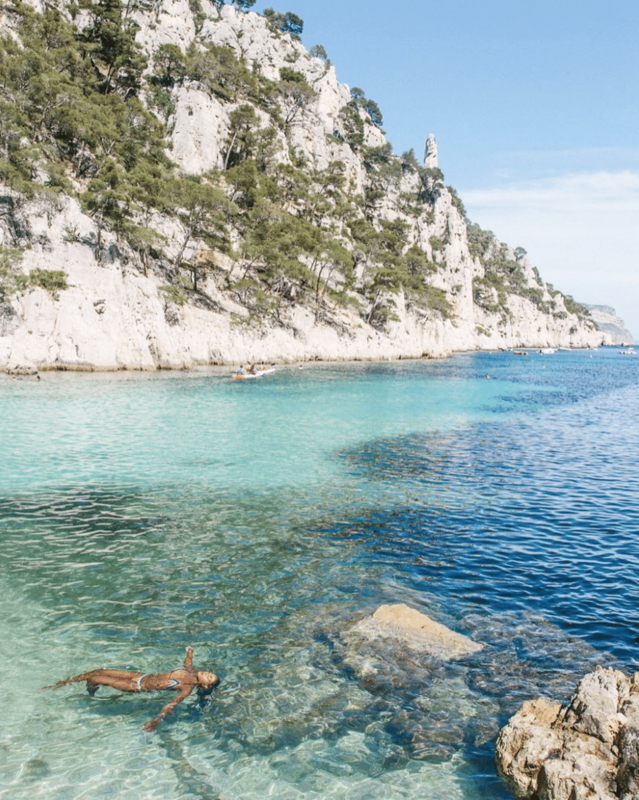 You can skip the typical tourist beaches and head to the Calanques, hidden bays between the city of Marseille and the town of Cassis, for some of the most beautiful nature the region has to offer. The flash of beach towns like St.-Tropez is a draw for many travelers, but even the locals skip the tourist hot-spot in favor of Cassis. Located just a 30-minute train ride from Marseille, the small port town is known for its rosé-producing vineyards, quiet beaches, and friendly locals.